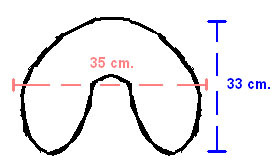 Spelt is one of the most ancient cereals used for filling pillows, thanks to the high protein content it is particularly suitable to favor bodily comfort. 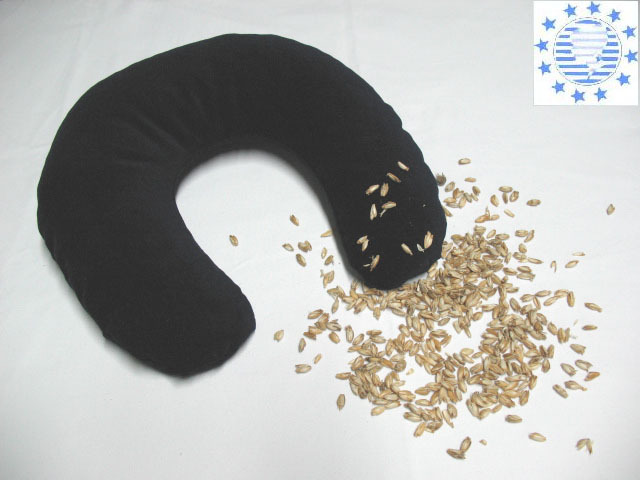 During a long trip in your car or in train, while watching tv or also reading a book in your armchair, the neck-pillow with spelt's husk provides a good nape's support, relaxing the backbone and positively influencing the musculature. FILLING MATERIAL: spelt's husk of biological growing (origin: Germany). - CORNETTO with spelt's husk.